National Garlic Day is actually on April 19. However, for me, everyday is garlic day! If you have read many of my posts, you know that there is no chance that I will ever have to fend off or risk falling madly in love with a vampire because garlic is coursing through my veins. 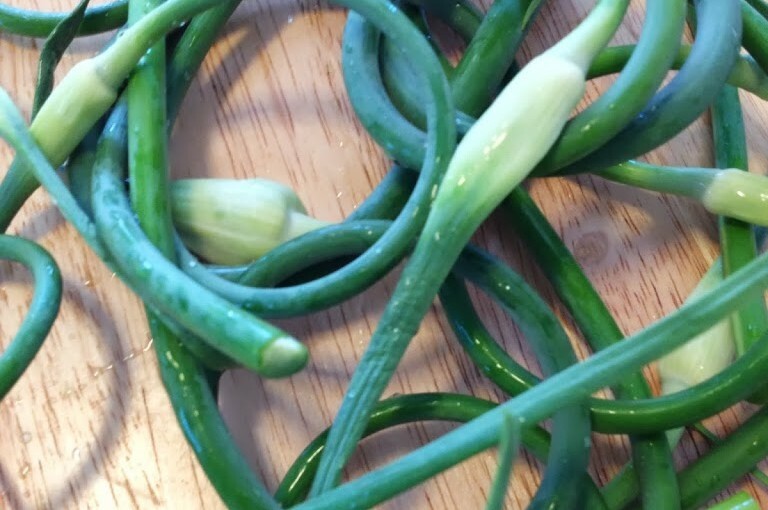 After a visit to the farmer’s market last weekend, I ended up with a huge bag of garlic scapes (purchased simply because I couldn’t resist the smell) that I had no idea what to do with. So after some researching, I decided to try my variations of pickled garlic scapes and garlic scape pesto. I also needed to replenish my roasted garlic supply, so my kitchen smells absolutely incredible this afternoon!! 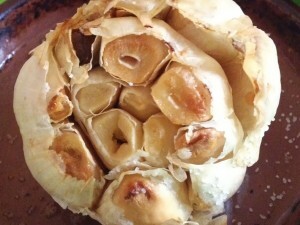 If you haven’t roasted garlic before, check out my post on garlic. 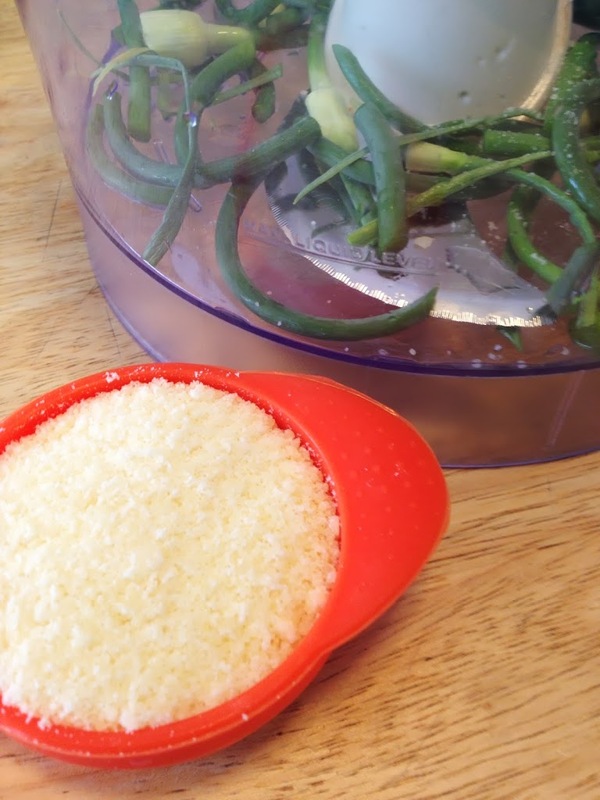 I always keep roasted garlic on hand by storing it in a little olive oil in the refrigerator. 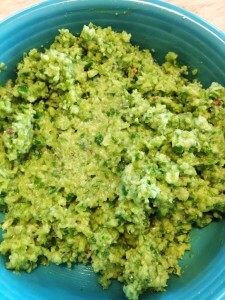 I use it in recipes, as a spread on crackers and croutons, or sometimes just eat it right out of the container! Scapes, however, were new to me to use. The scape is the curling top of the garlic plant and is as edible as the bulb. They are similar to green onion, only they are solid all the way through on the lower portion and have a garlic flavor. 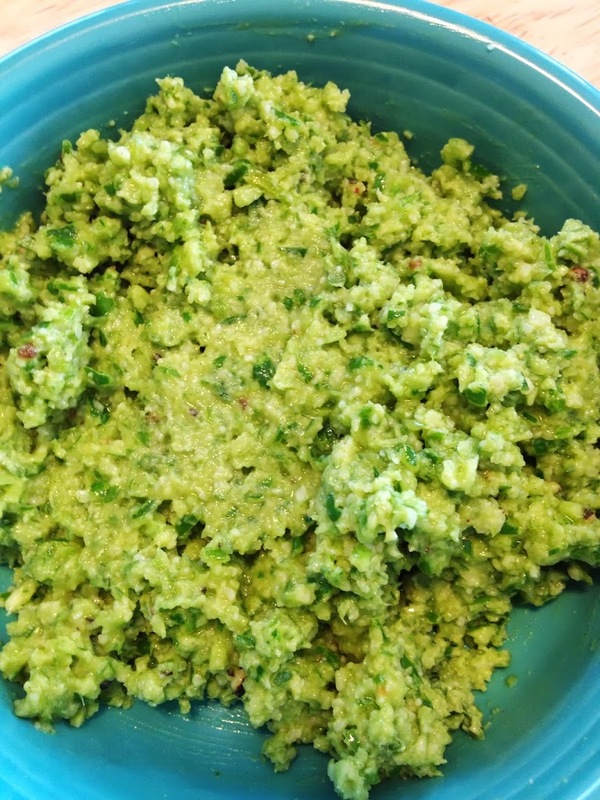 They can be used raw or cooked in pasta, salads, dips, etc. 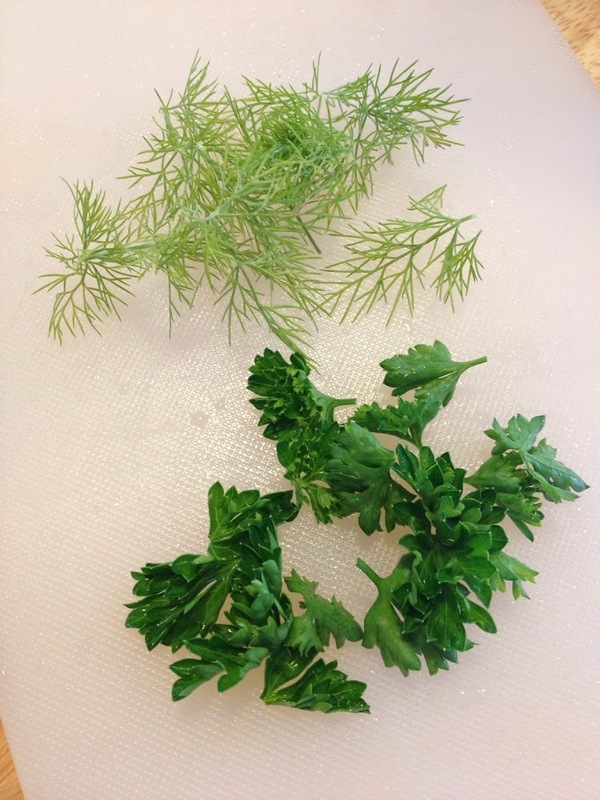 I chopped one and used it in a salad and it was very flavorful. 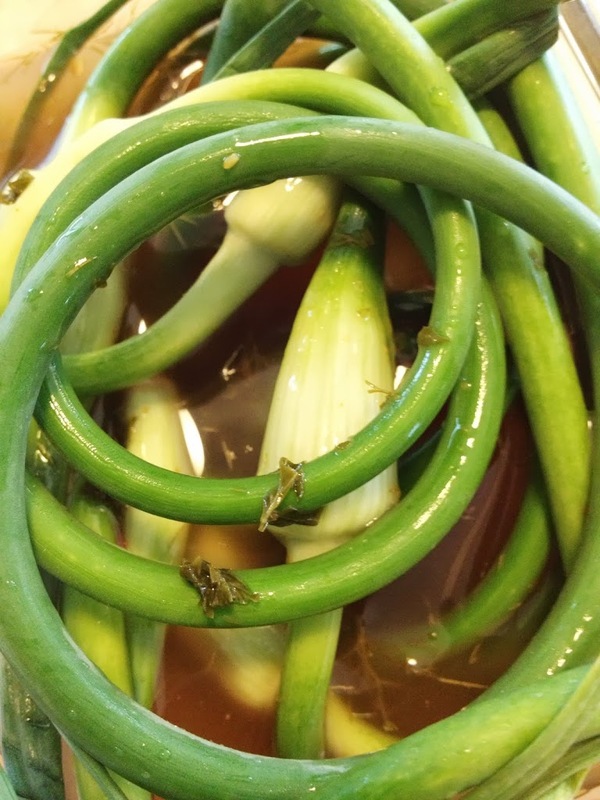 Because I knew I couldn’t eat the entire bag before they would go bad, I searched for ways to use them that would also preserve them so I didn’t have to include garlic scapes in every meal for the next couple weeks. Simmer the vinegar, salt and sugar over medium heat until the sugar and salt dissolve. Stir in the red pepper, parsley and dill. Place the scapes tightly in a glass container or mason jar. Pour the vinegar mixture over the scapes. Put on the lid and allow to cool. Store in the refrigerator. This is a refrigerator pickle recipe, so they must be kept refrigerated. 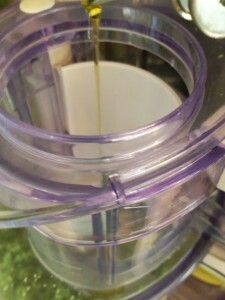 It will take about a week to develop the flavor and they can be stored up to six months. Cut the scapes into pieces and put into a food processor. Add the Parmesan cheese, lemon juice and pepper. 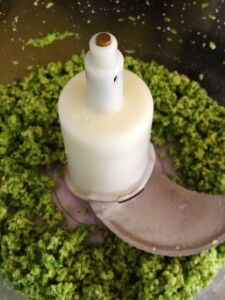 Blend until finely chopped and mixed. Slowly drizzle the olive oil into the processor while it is on low until the pesto becomes the consistency you desire. Taste and add more lemon juice or salt and sugar as needed, a small amount at a time. Pesto can be used as an appetizer, on sandwiches, in pasta dishes and on meats. It also freezes well. 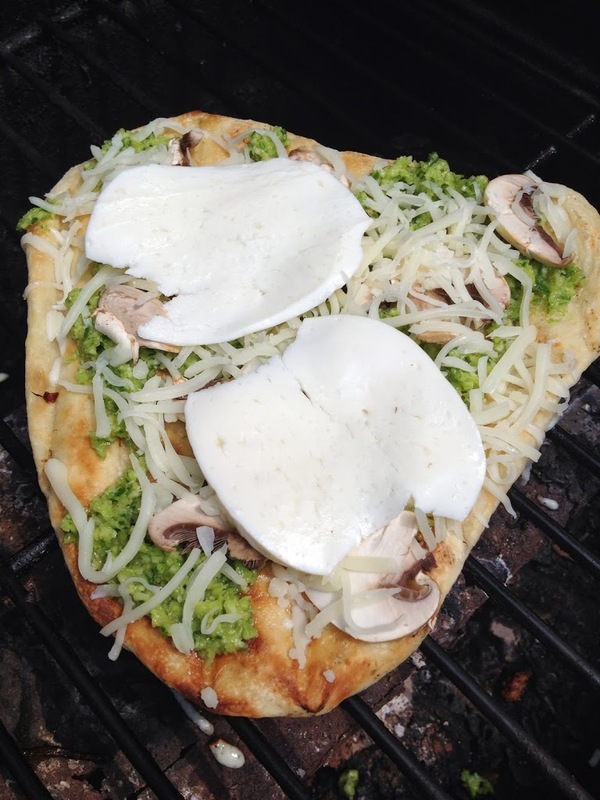 I hope you enjoy this new use for garlic! 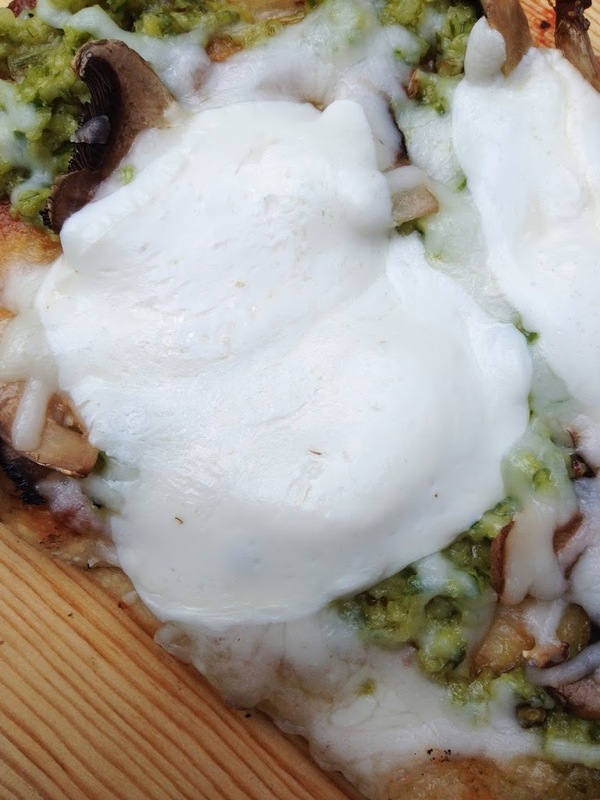 I spread the pesto on grilled pizza dough and topped it with mushrooms and mozzarella cheese. It made a very tasty grilled garlic cheese bread. 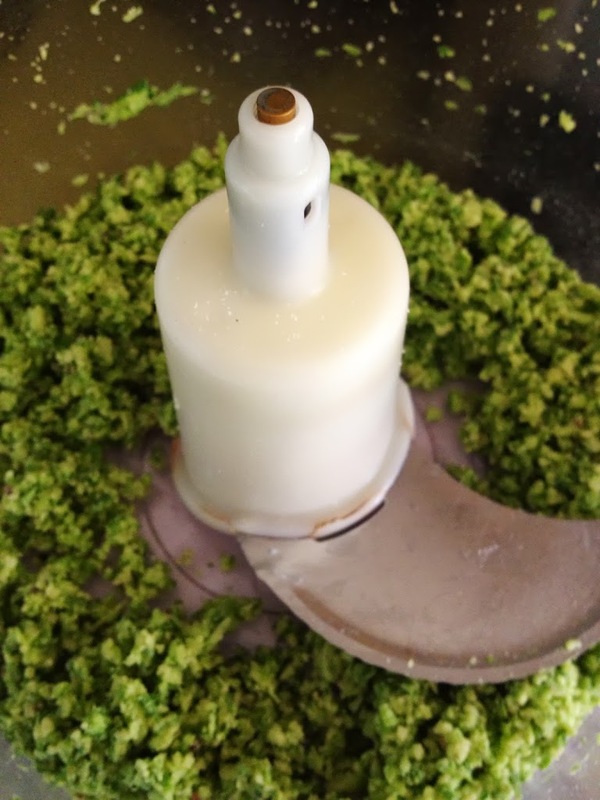 Let me know what you use your pesto for!??! 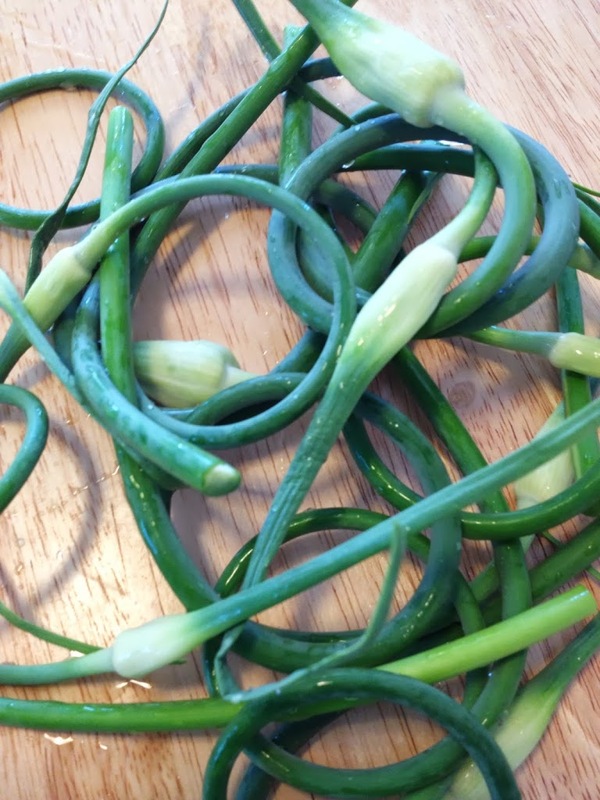 I had never heard of a garlic scape before. Now, I can't wait to try them!